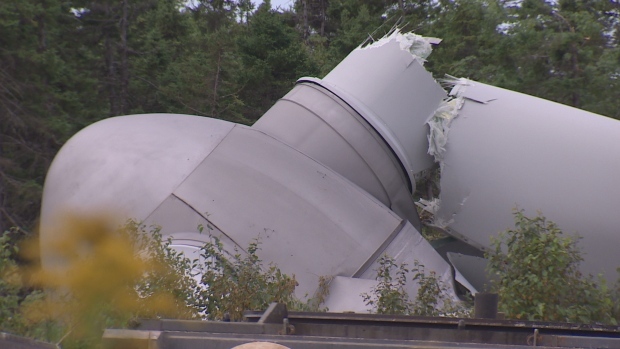 One week after an 80-metre wind turbine collapsed in Cape Breton, there is still no clear indication of what caused what’s believed to be the first catastrophic failure of its kind in Canada. Maintenance crews were replacing a “major component” on Aug. 17 when “an incident occurred,” said Karine Asselin, an Enercon spokesperson. In addition to Enercon, the provincial government is also involved. Scott Nauss with Nova Scotia’s Department of Labour and Advanced Education confirmed the government was notified last week of the incident.